OxygenOS 3.5.9 update for OnePlus 2 is now available for download. The new update comes with fixes and improvements. 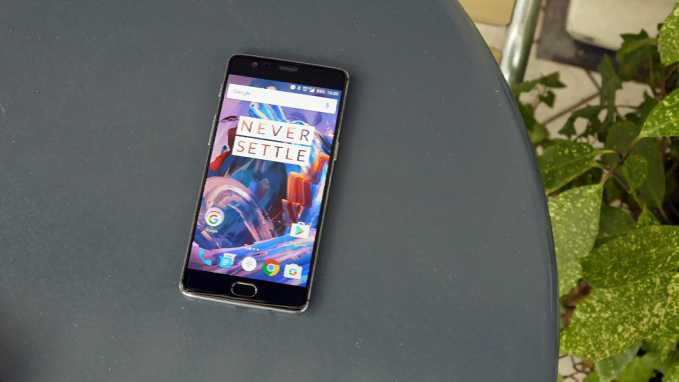 Previously, the last update to OnePlus 2 that arrived in March came with version number 3.5.8. The update includes a fix for VoLTE issue in OnePlus 2 and brings in many under-the-hood improvements. The new patch also comes with performance and stability improvements. OxygenOS 3.5.9 update for OnePlus 2 is rolling out as OTA update. The updates will gradually release to everyone.